Checks by Africa Feeds revealed that the Central Bank embarked on a similar exercise six years ago leading to the clamp down on 25 Primary Mortgage Banks and 224 Micro-finance firms. 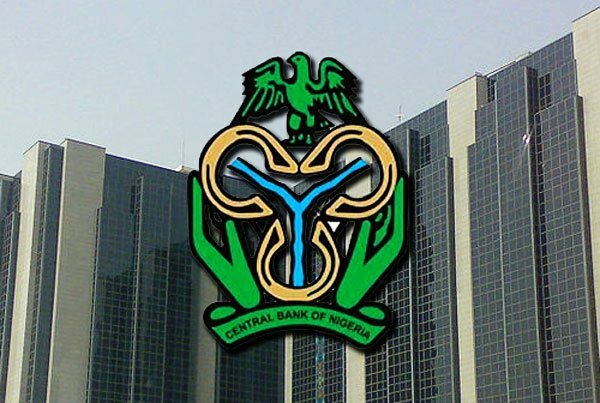 Nigeria’s Central Bank has revoked the licenses of 182 financial institutions believed to be struggling financially. The financial institutions include 154 micro-finance banks, 6 mortgage banks and 22 finance companies. Out of these 62 of the affected Micro-finance firms have already closed down. 73 were insolvent and 11 were terminally distressed with five voluntary filing for liquidation. The Nigerian banking industry is however huge due to the country’s population. That has made room for many financial institutions to spring up without the needed financial capacity. Nigeria is currently struggling to revive its economy with pressure mounting on its President Muhammadu Buhari to perform. Ghana last year also revoked licenses of some struggling banks. Some of the banks were unable to raise needed operational capital. The deposits of customers were said to be in danger hence the intervention. This year five major banks in Ghana also had to be merged into one new bank due to financial challenges.